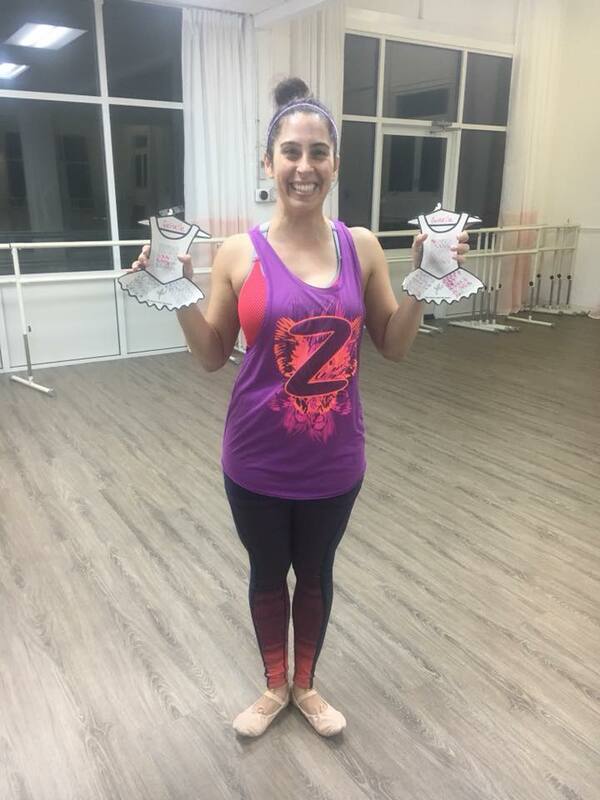 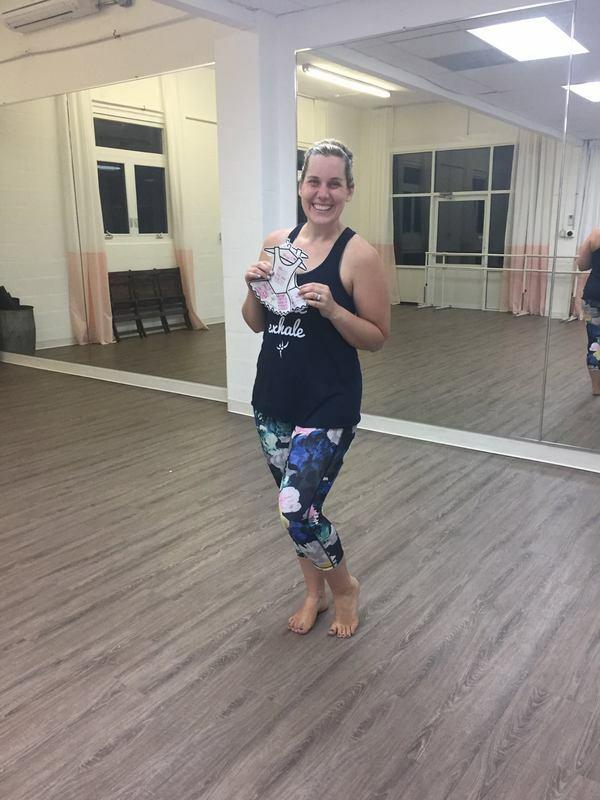 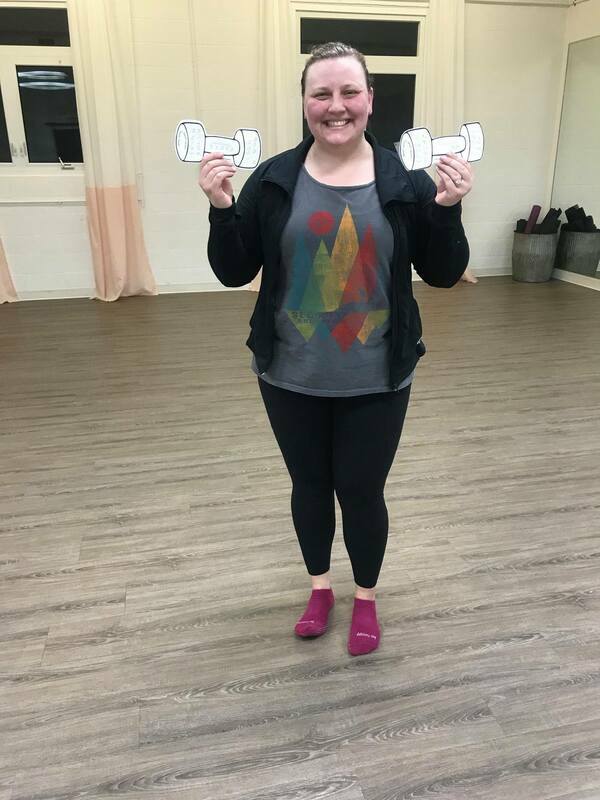 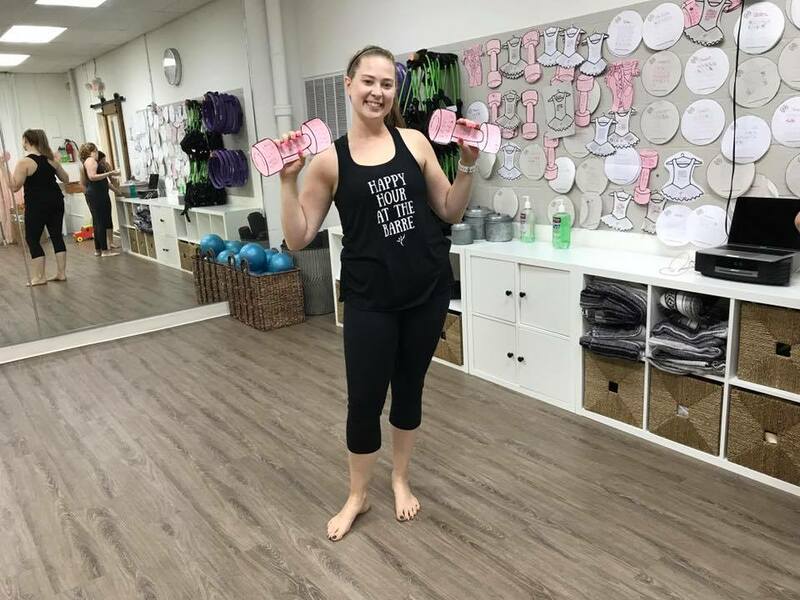 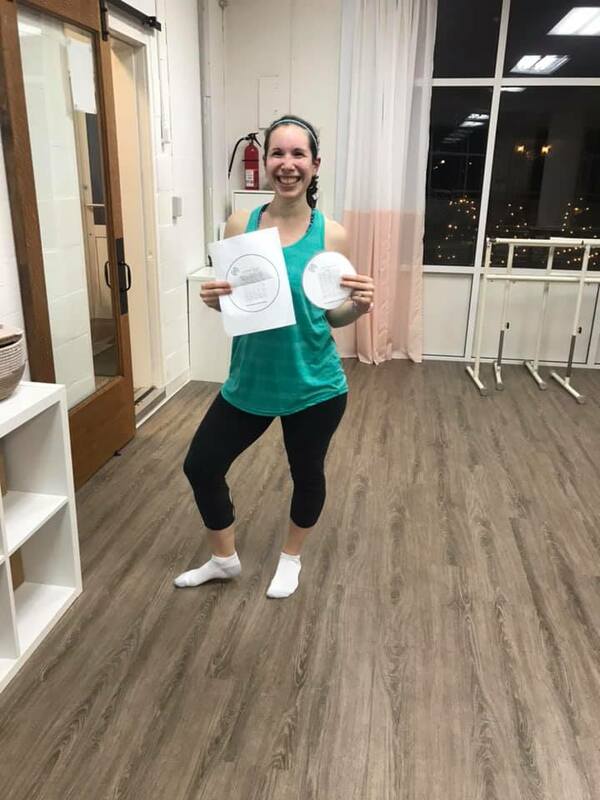 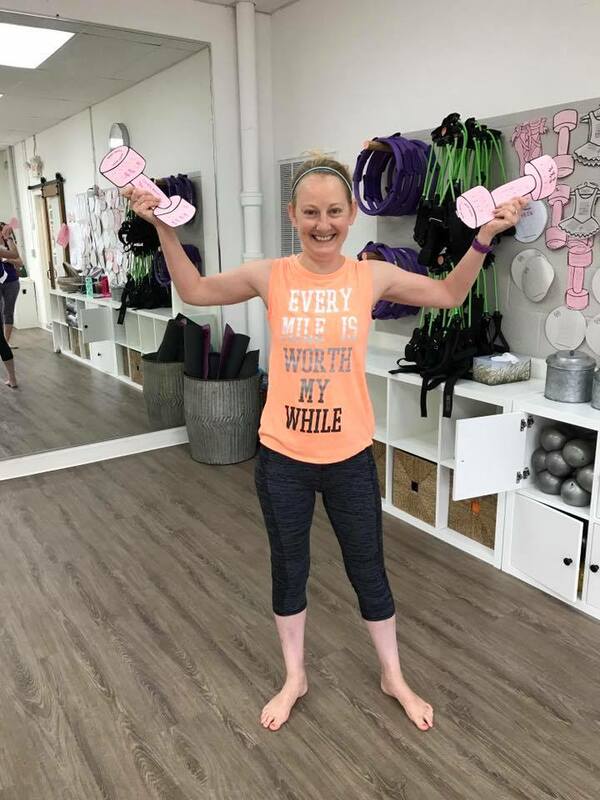 At DanceFIT we know you love your fitness workouts! 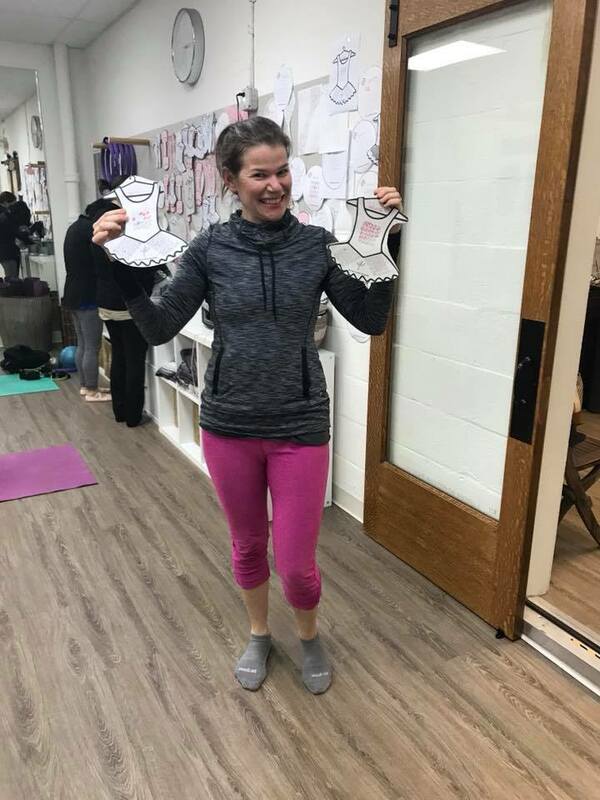 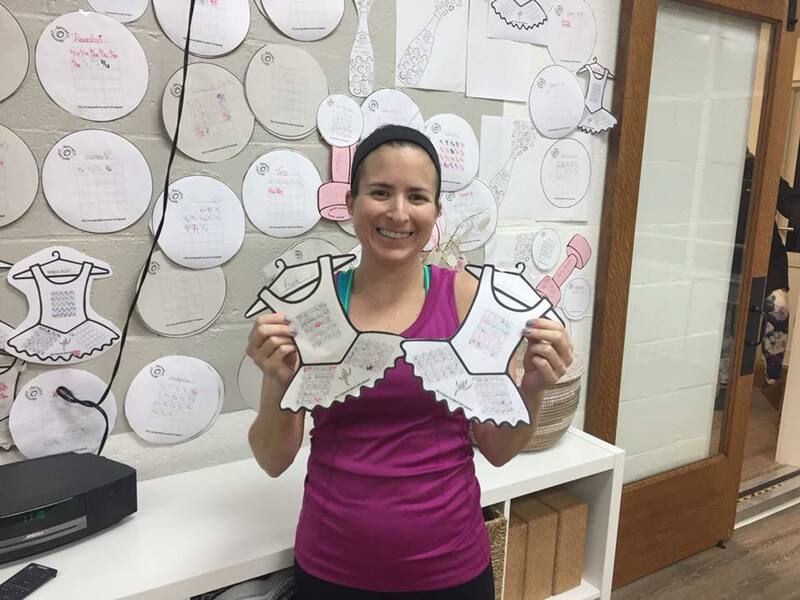 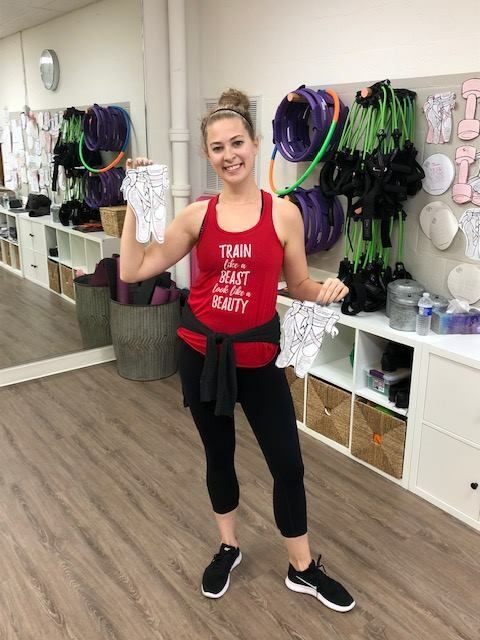 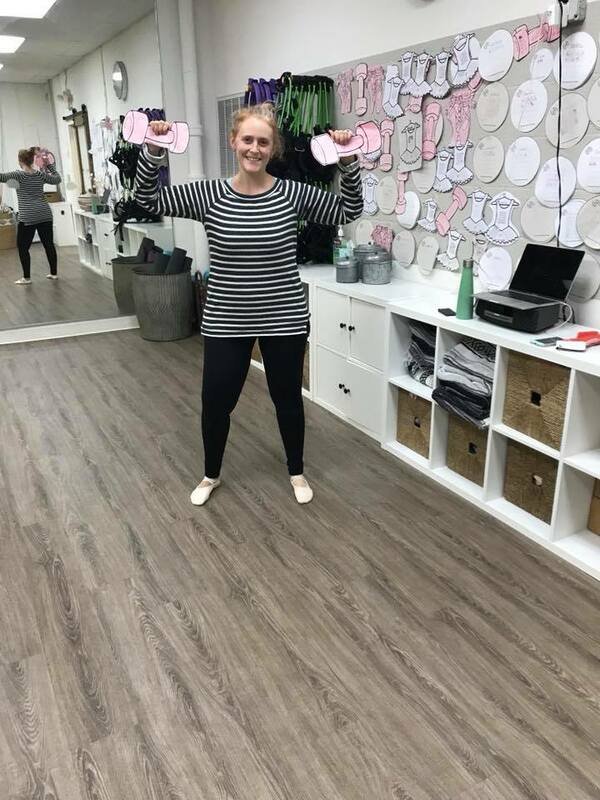 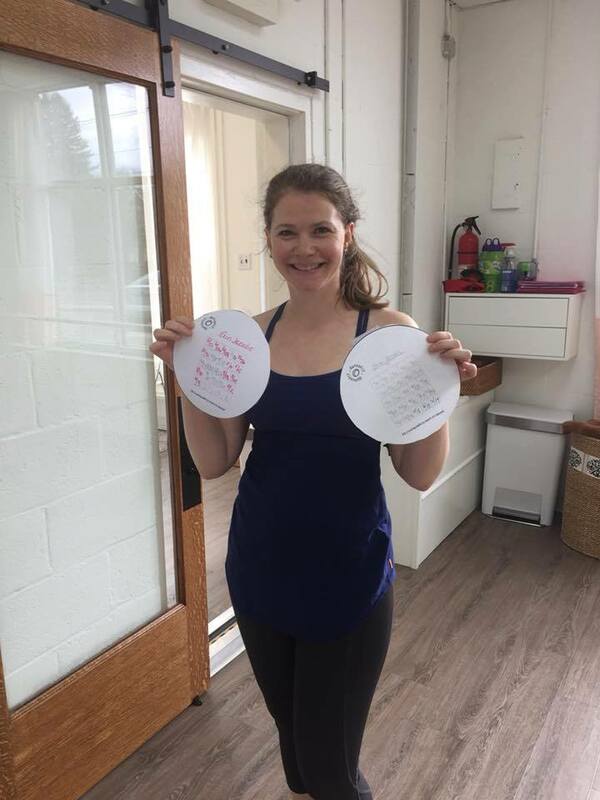 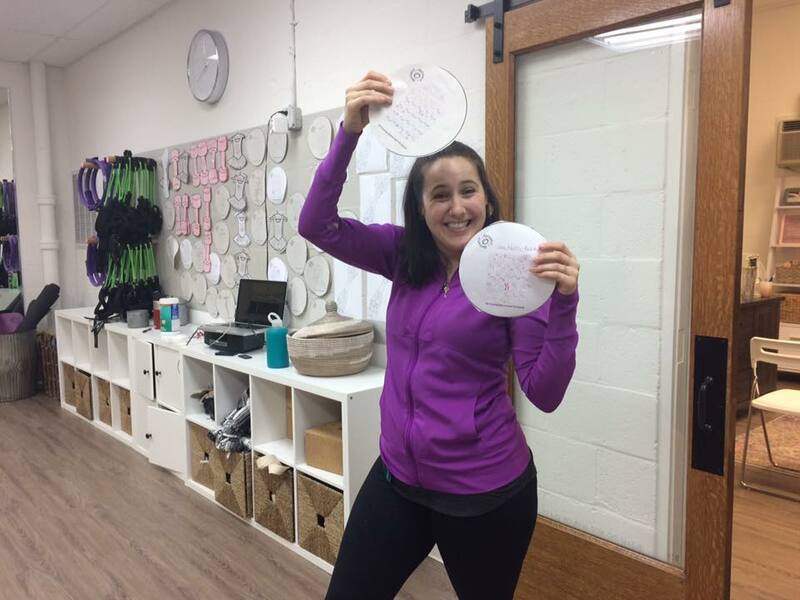 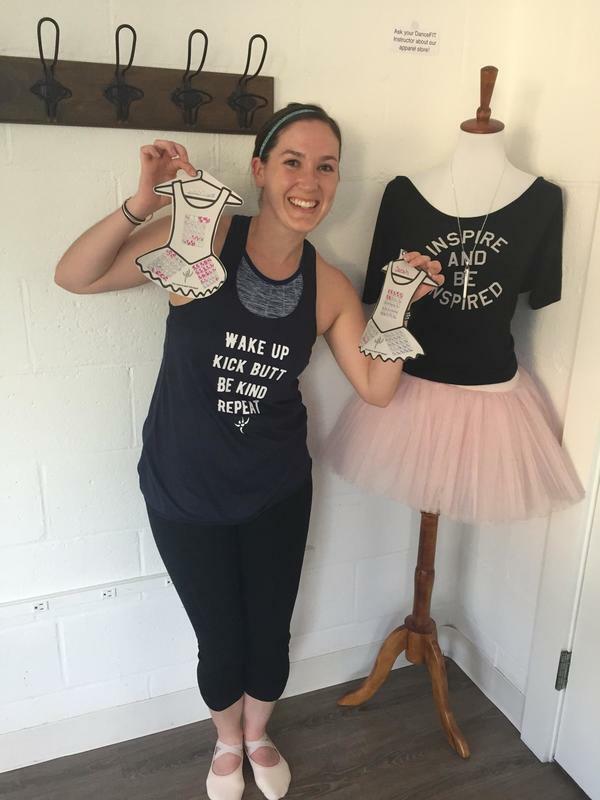 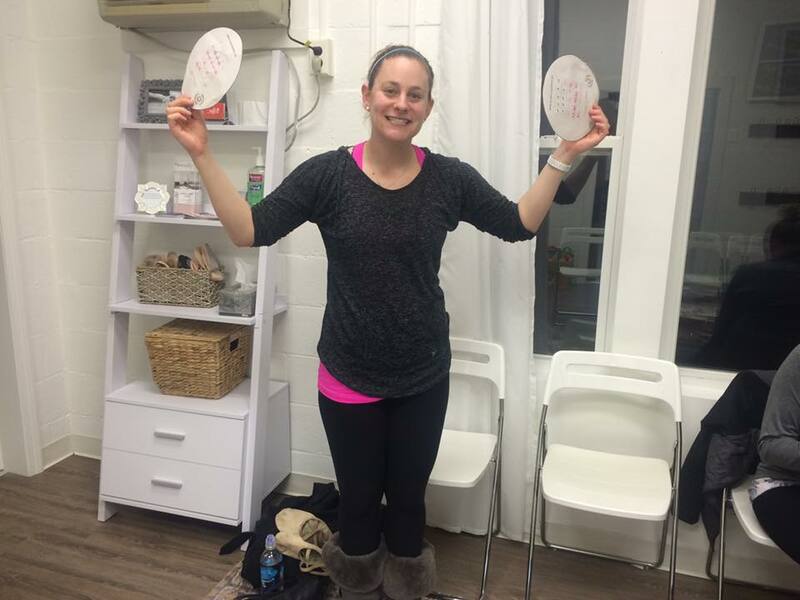 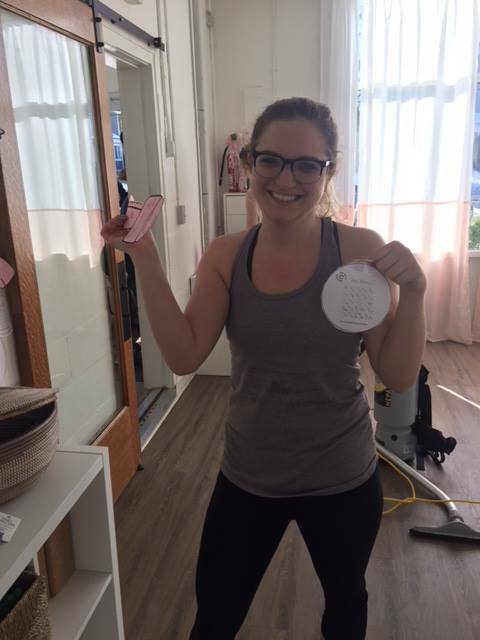 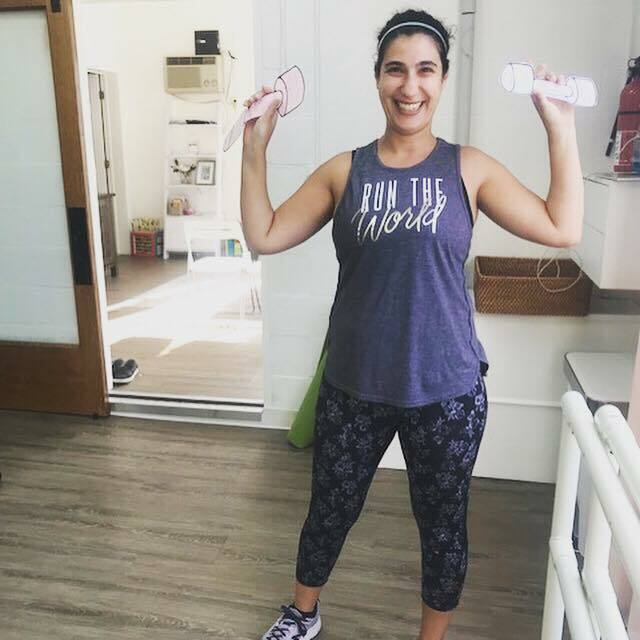 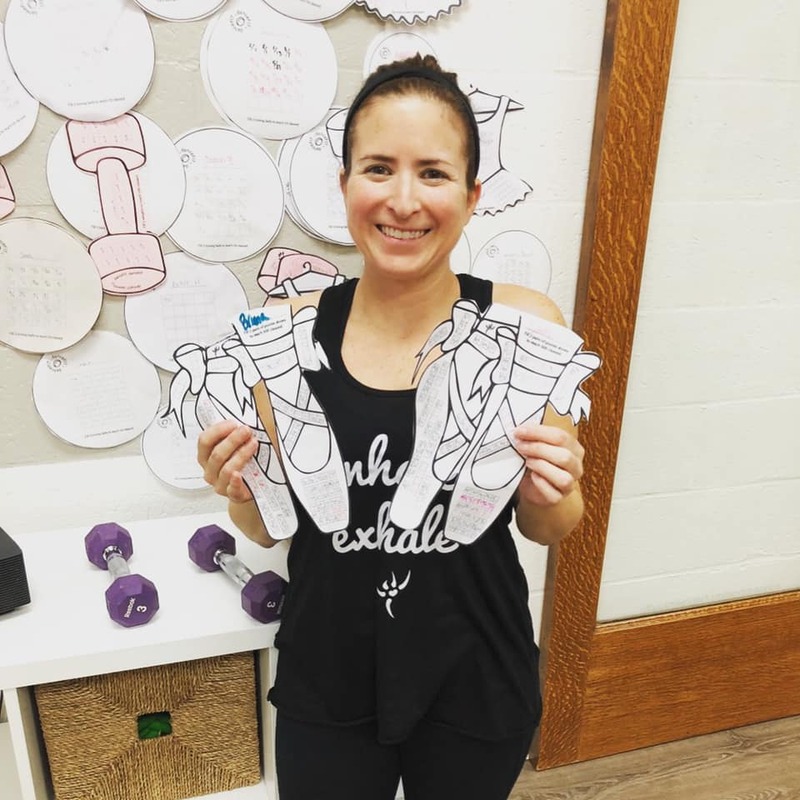 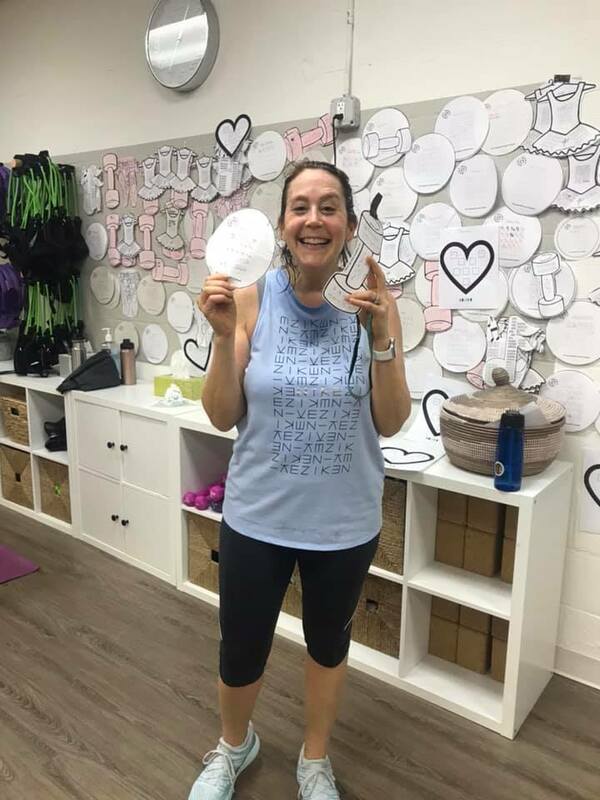 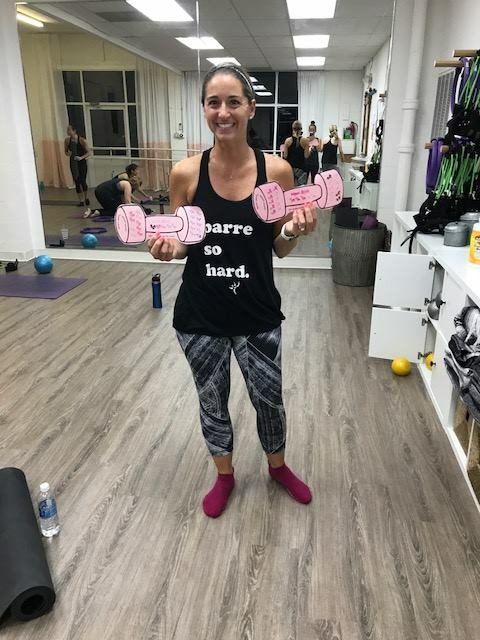 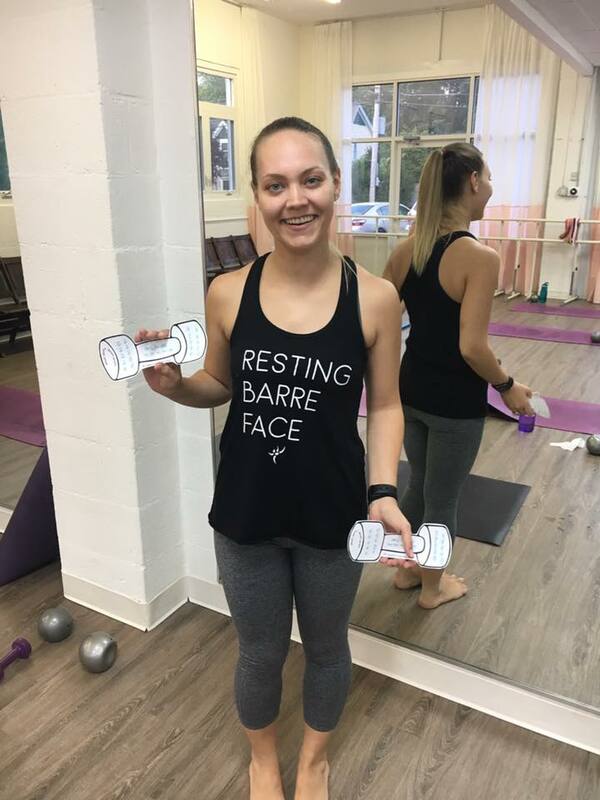 We want you to feel great & that is the best gift of all, BUT we all love presents and gifts for working hard, so Gina & Megs developed a fun reward system to keep you motivated. 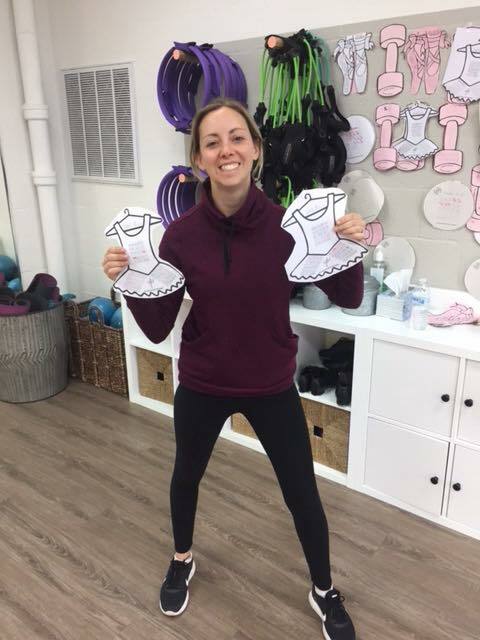 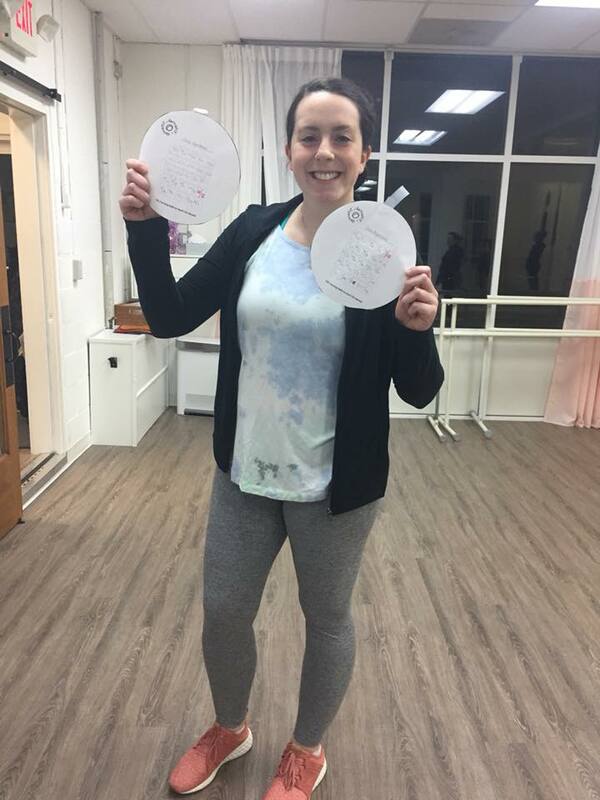 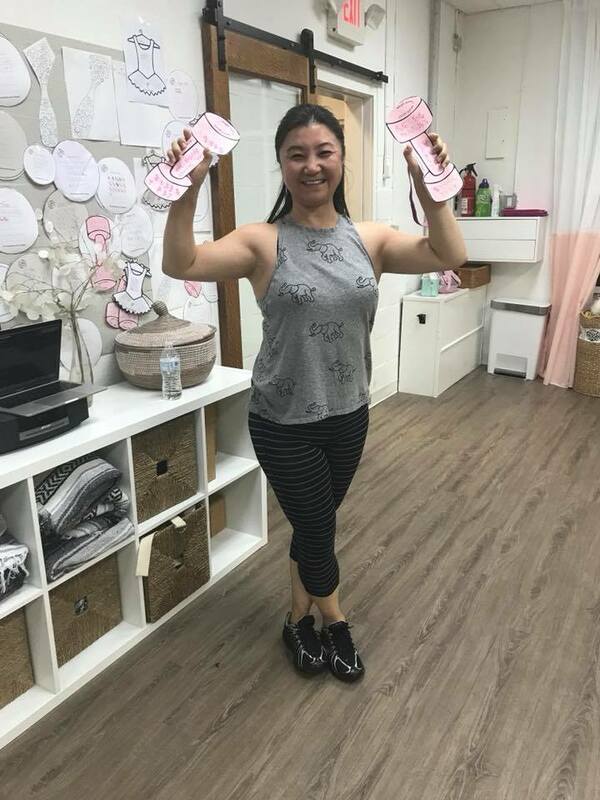 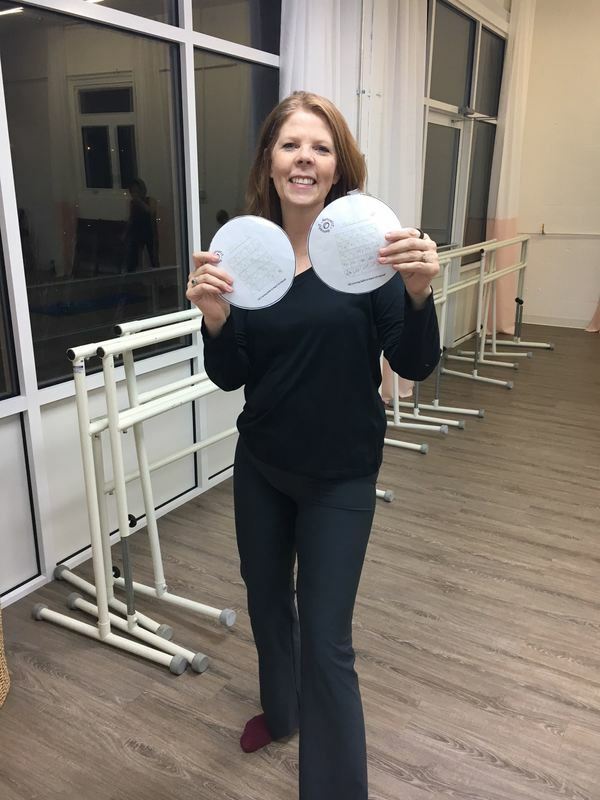 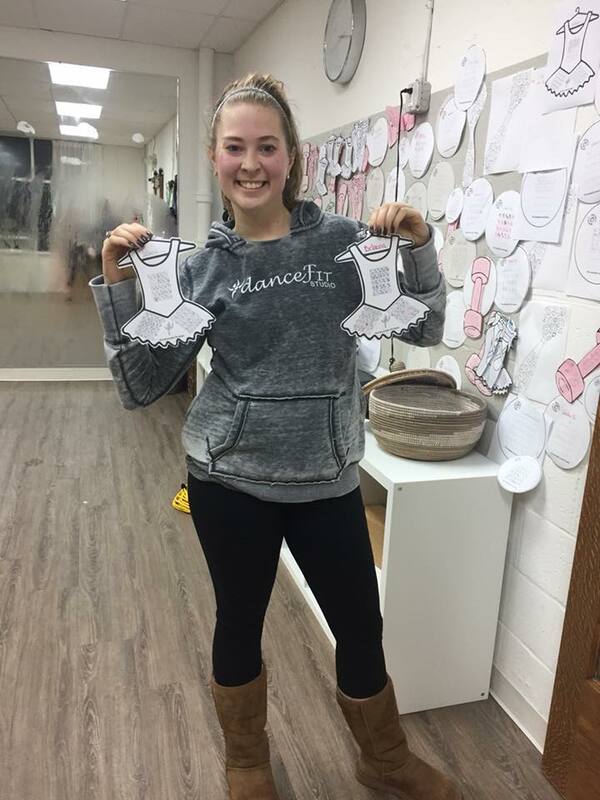 Ask your DanceFIT Instructor for a chart at the studio or visit our private virtual studio Facebook page and look in the files to download and keep track from home. 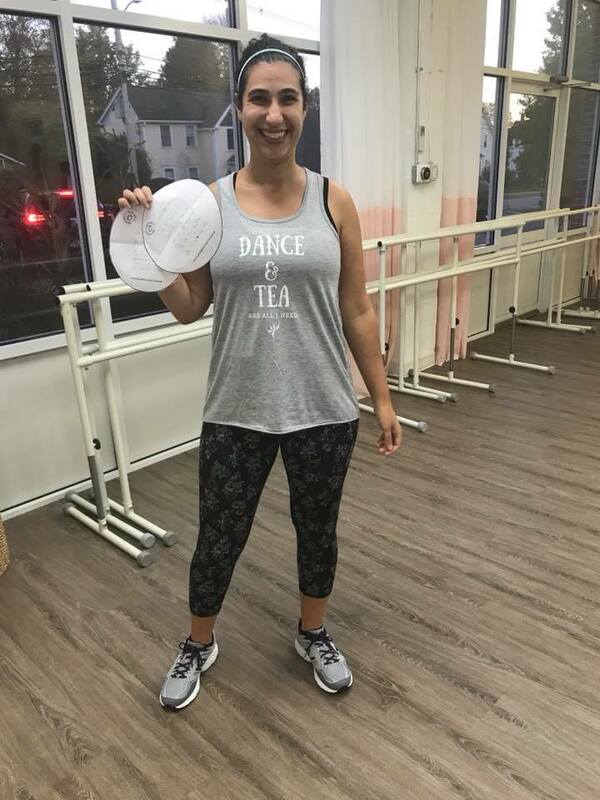 Both virtual & in studio classes count toward your class totals.